Video game company Bethesda announced on October 10 that Skyrim Special Edition had “gone gold”, an industry phrase meaning that development on the game has come to an end and that the master copy is ready for duplication, making its way to retailers after that. And there’s no doubt that this edition of The Elder Scrolls V: Skyrim is one of the most eagerly awaited video games of 2016, it being a remaster of one of the most loved role-playing video games of all time. 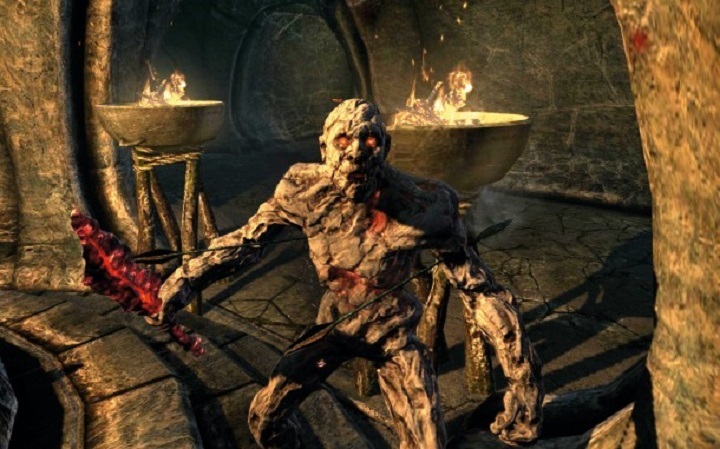 In the game, players take control of a mysterious character known as the Dragonborn (who was introduced in a spectacular cinematic trailer back in early 2011), a hero who can put an end to the dragon threat and other calamities that have fallen upon the Nordic province of Skyrim, in the game’s fantasy world of Tamriel. You can be the Dragonborn again in Skyrim’s Special Edition this fall. 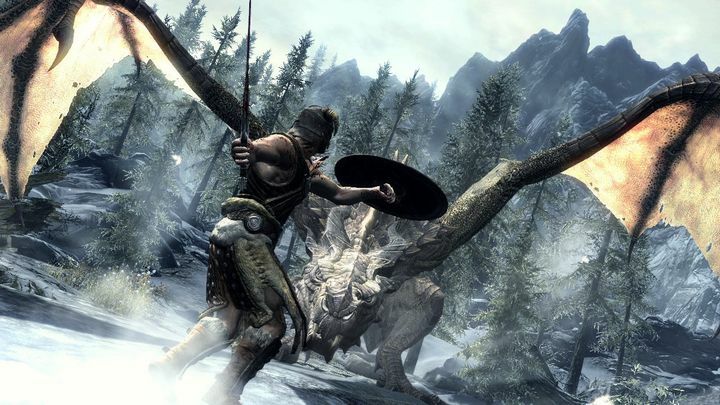 Skyrim offered true open-world gameplay and a huge world to explore with countless side quests to tackle, and won many game of the year awards back in 2011, so it is logical that many gamers who experienced the original on the Xbox 360 or PS3, and especially those who never played the game before, are eagerly awaiting the release of this special edition. Game company Bethesda also revealed the system requirements (see below) for the PC version of the game, which are rather modest truth be told, with the minimum video card being either a Nvidia GTX 470 or an AMD HD 7870, neither which is a cutting edge model these days. Also, those PC gamers who already own the Legendary Edition of the game or the base game plus all the DLC or get it before October 27, will get this special edition for free. We also know how much storage space console players will need to run the PS4 and Xbox One versions of the game, this being 20 GB for the PS4 version (33 GB in Europe) and 17 GB for the Xbox One version (25 GB in Europe). This special edition of Skyrim also supports user mods and 4K resolution, which will likely sweeten the deal for those looking to get hold of a copy come the game’s launch date this fall. Note: The Elder Scrolls V: Skyrim Special Edition will be released on October 28. Available on PS4, Xbox One and PC. Will the PS4 Pro offer true 4K graphics?